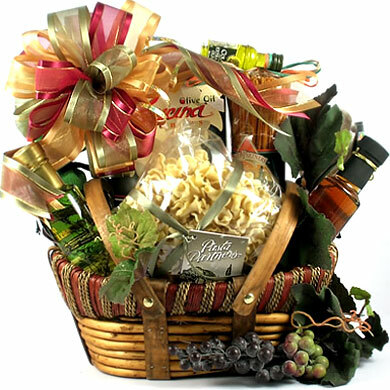 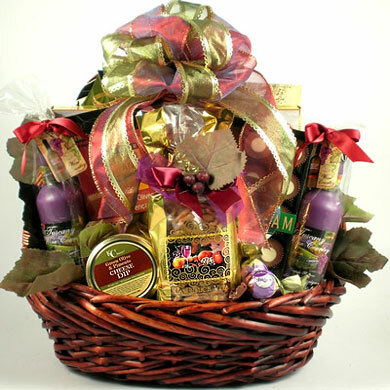 Wish them a Merry Christmas with this GORGEOUS Italian Christmas gift basket. Imagine the Oohs and Aahs when this gift arrives overflowing with an abundance of delicious, high quality, gourmet Italian specialty food items. 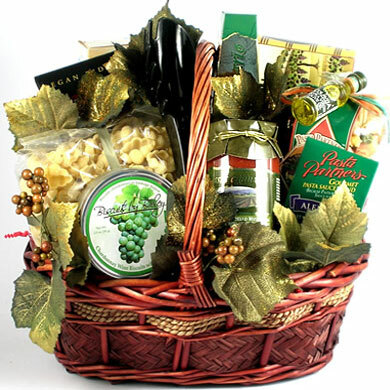 Arrives ready to serve. 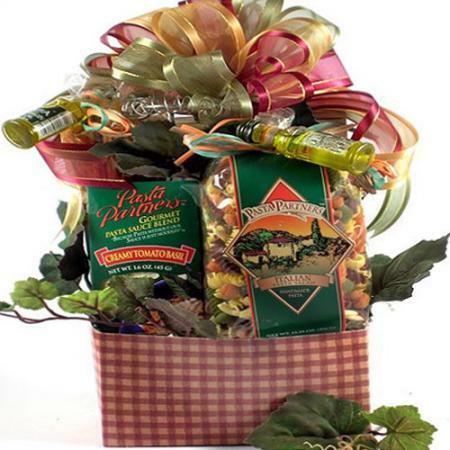 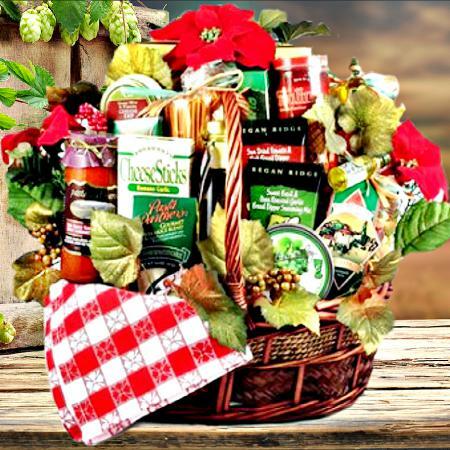 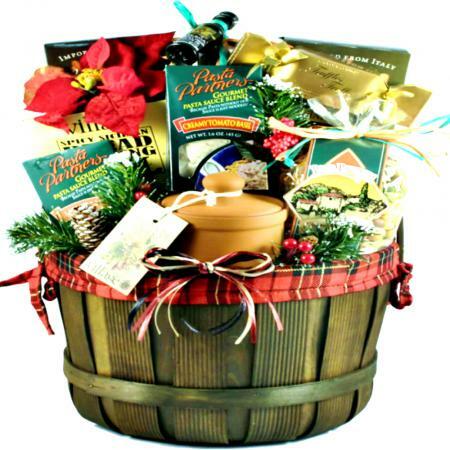 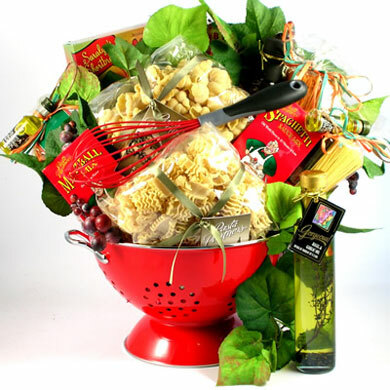 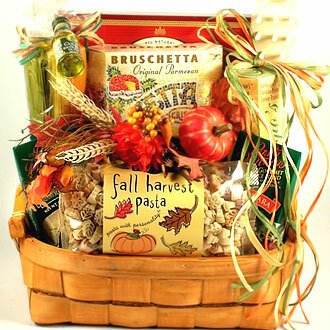 When this Italian themed Christmas gift basket arrives it will make an impression - a lasting one! 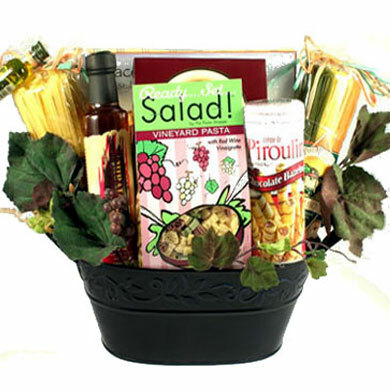 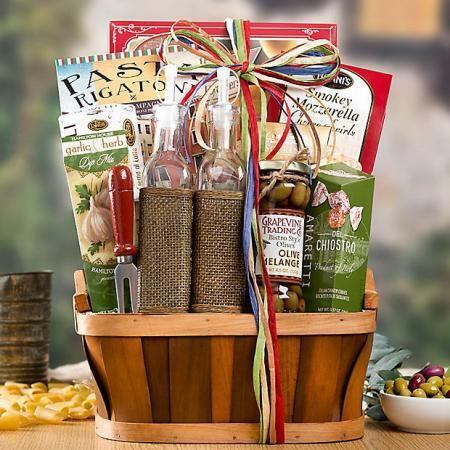 It arrives filled with a host of fine Italian gourmet gifts for them to enjoy this holiday! 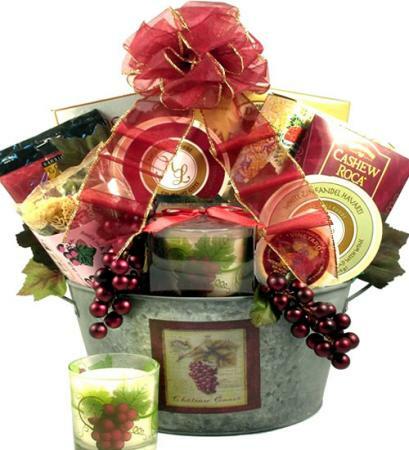 What a special treat this stunning gift will make!